Litchfield Library is a member of the LCLS OverDrive ebook consortium. For a $20 annual fee, participants get a username and pinto access this service. 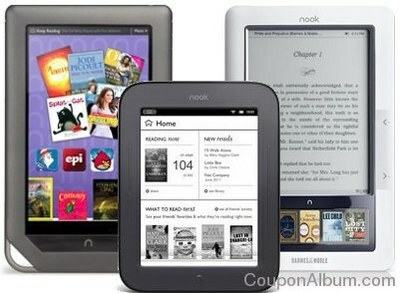 OverDrive is a group of 18 area libraries and their collection of e-books, and e- audiobooks. 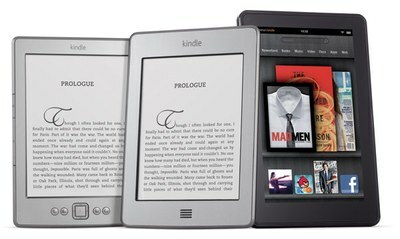 Materials will work on a variety of e-readers, including Amazon's Kindle, Barnes & Noble's nook, and Apple's iPad or iPod devices. Clink the link below to browse the OverDrive catalog. To get your own username and PIN, contact library staff. There is a $20 fee per year, per device. For help downloading onto your device, see a librarian or click the link below for your device.